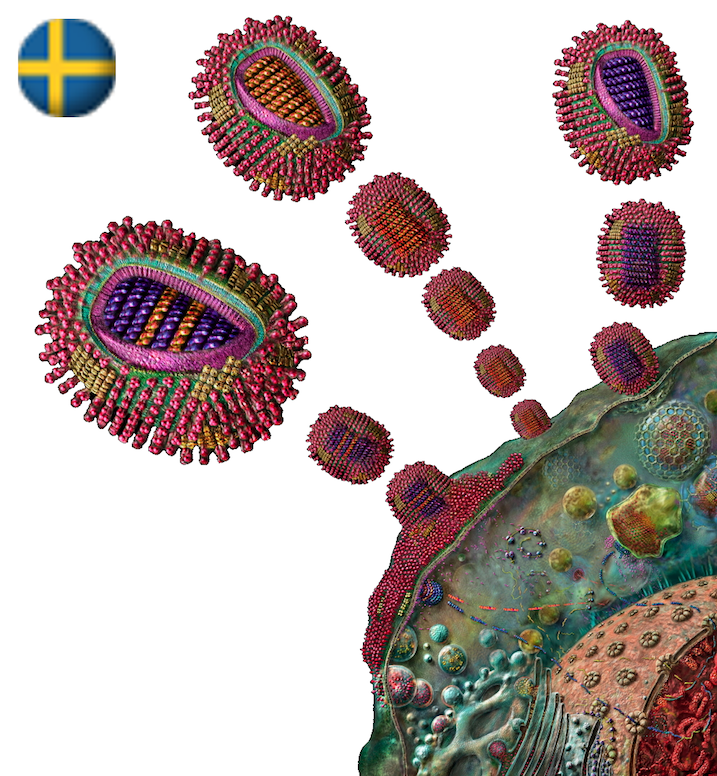 In newspapers and from the radio you sometimes can hear that we soon can expect influenza pandemic. (A pandemic illness is spread all over the globe, while an epidemic is more regional). Based on historical records, influenza pandemics can be expected to occur, on an average, three or four times each century when new virus subtypes emerge and are readily transmitted from person to person. However, the oc-currence of influenza pandemics is unpredictable. In the 20th century, the great influenza pandemic of 1918–1919, the Spanish flu (probably called so because Spain was not involved in the war and therefore had a free press that could report about the influenza), which caused an estimated 40 to 50 million de-aths worldwide, was followed by pandemics in 1957–1958, Asian flu, which killed about one million peo-ple globally and 1968–1969, Hong-Kong flu which was responsible for a global death toll of between one and four million lives (Figure 1).